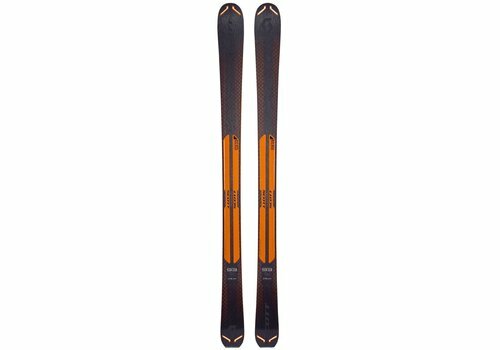 The Scott slight range is a fantastic lightweight ski, It's designed for more than just piste and more than just powder. 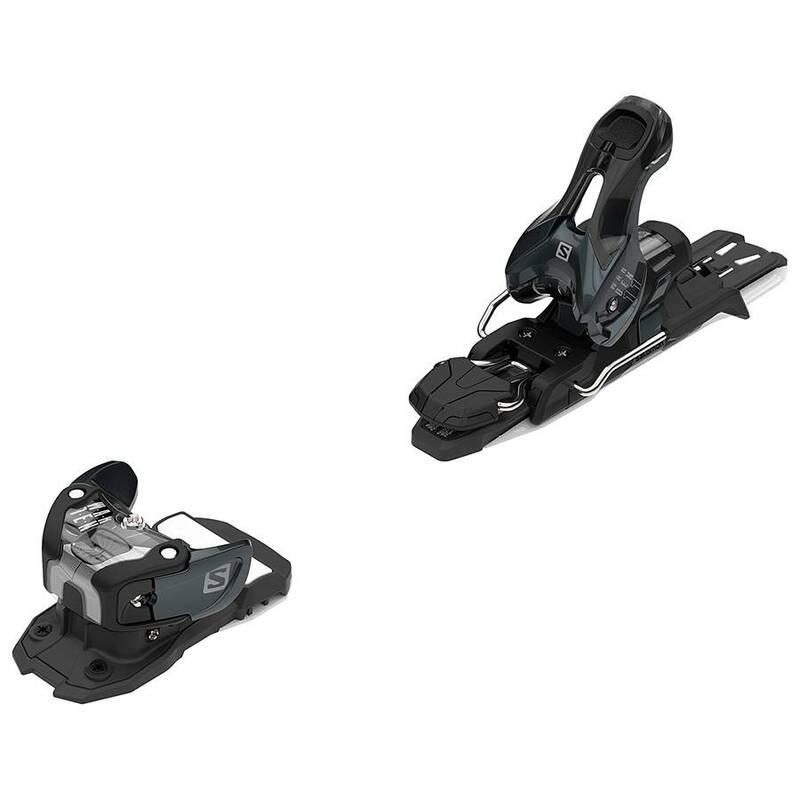 It's got a 3Dimension sidecut that makes for a fairly stiff and structurally sound ski. 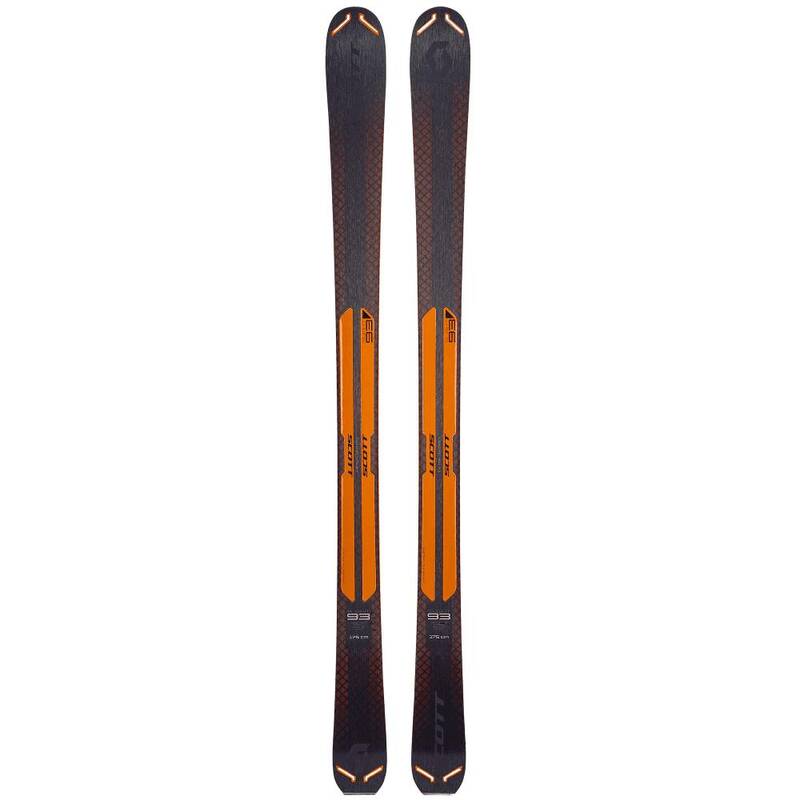 The ski has a full wood core that makes a really nice pop when you're coming out of a turn. Scott has used a factory finish that improves the durability of the ski and giving it a really nice look. 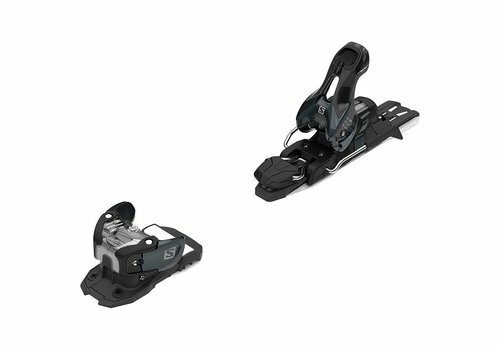 The Salomon Warden MNC 11 is a modern looking Alpine binding with a range of adjustment on the toe height to accommodate both Alpine and Walk to Ride Ski Boots.